Having trouble choosing a present? 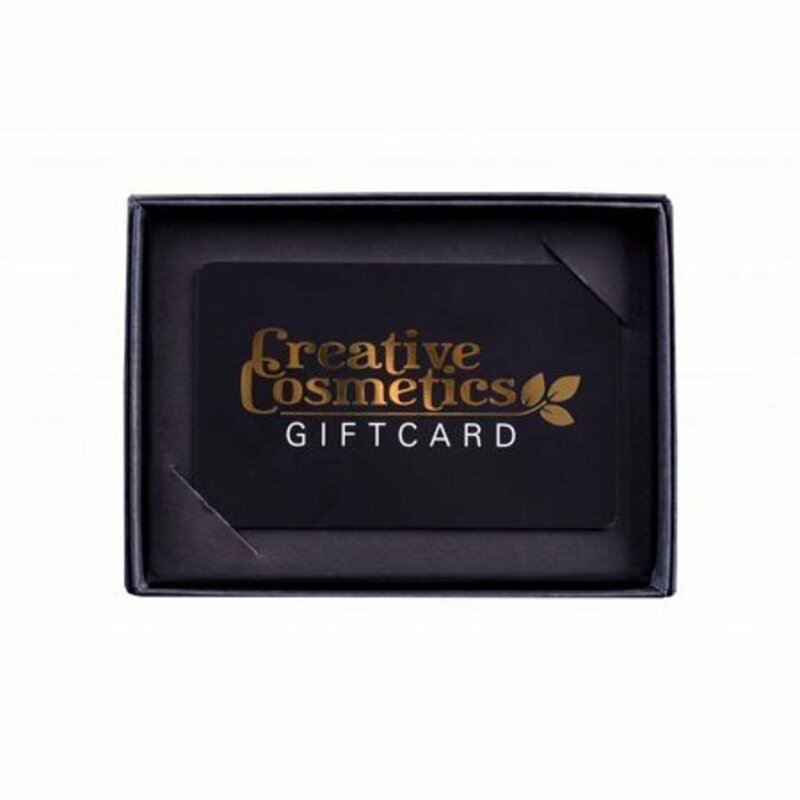 Then the Creative Cosmetics gift card will certainly offer a solution! This way, the lucky recipient has all the freedom to make their own choice from our large selection of makeup and skin care products. Order this gift card and place it in your shopping cart. 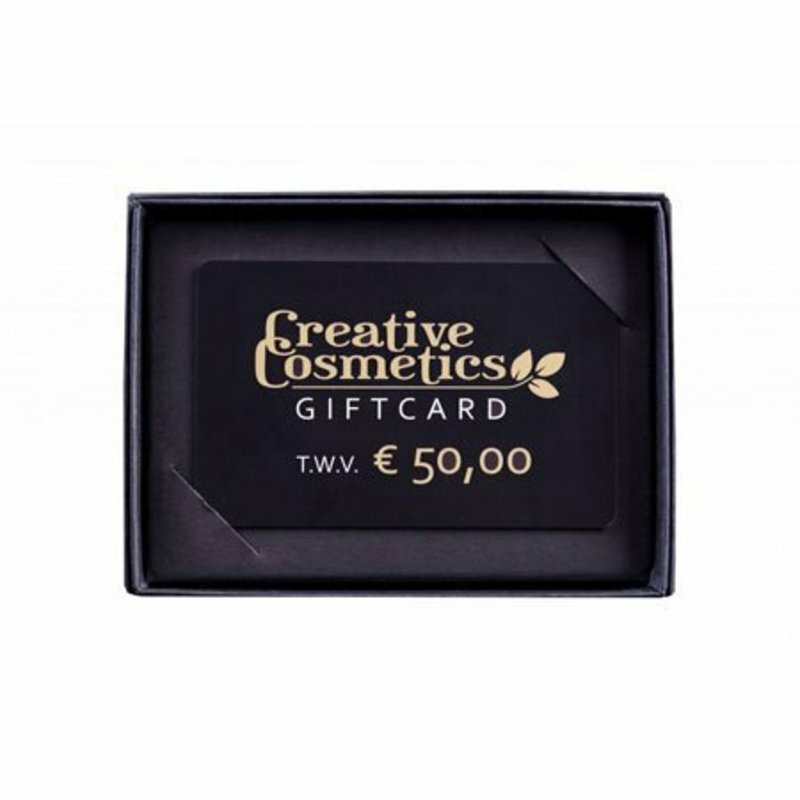 Please note: the gift card must be spent in one go, it won't deduct an amount from the credit.